(CBS/WLVT) ROANE COUNTY, Tenn. - A teacher at an East Tennessee elementary school was suspended one day without pay, after she reportedly had students surround another child to make pig noises at him because he's messy. 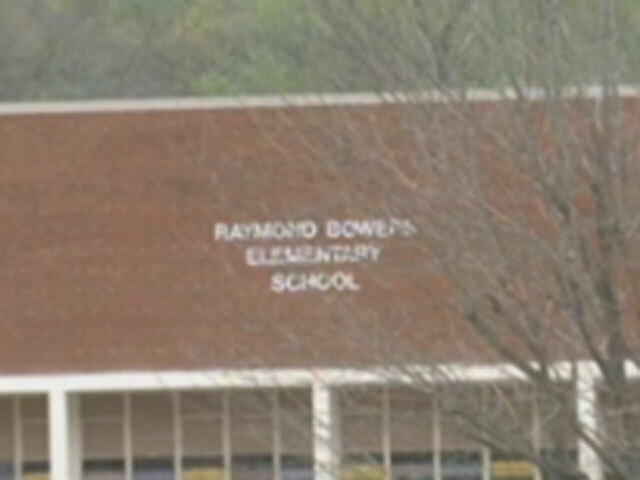 April Norris, a parent at Bowers Elementary in Harriman, says her son's teacher, Debbie Hayes, told students to surround the boy and make noises like "oink-oink" in an effort to get him to clean up his area, according to CBS affiliate WLVT. Norris said she learned of the incident, which happened in March, from a co-worker who has a child in the same classroom, she told WLVT. "I just think that's abominable to have other students ridicule a student for a messy desk," said Vicki Flowers, a parent. "I don't think you should ever make fun of a child - maybe use positive reinforcement," Lisa Hill, another parent in Roane County, said. "You never expect a role model - a teacher - to make fun of a child," said Hill. A school official said that Hayes, whose school web page says she's taught for 37 years, was suspended without pay for a day. Principal Candace Lett said, "The matter was dealt with. It's over with. There's nothing else to say about it."